I studied an undergraduate degree in Business Management and Economics at Nottingham Trent University. Did you have any work experience? Prior to the start of my Master's I worked full time at Specsavers Finance where I was employed as a Financial Analyst. I worked closely with my manager and colleagues to analyse partner accounts across the United Kingdom. For me it was recognised accreditation, a multicultural environment, work-based learning, employment opportunities and a good ranking. All of which was offered by NBS. 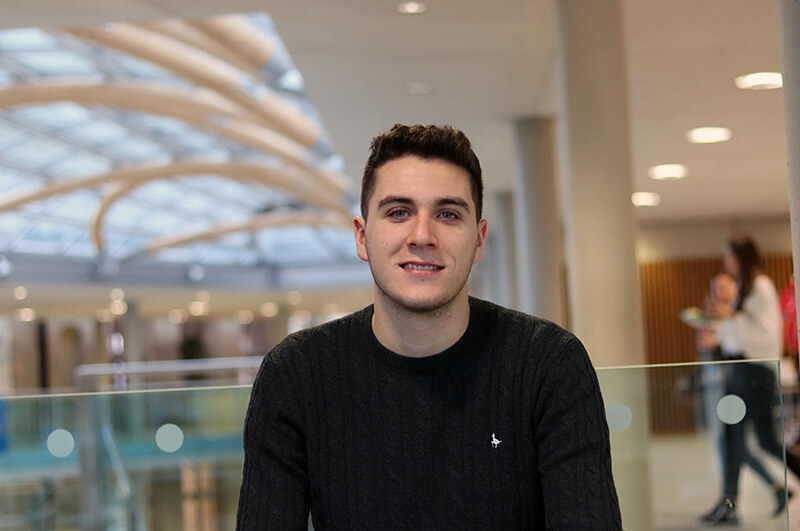 I chose Nottingham Business School as I had already achieved my undergraduate degree there and I was aware of the level of professionalism and dedication every member of the school puts into the courses and students. My reasons for studying MSc Digital Marketing were to be able to pursue a more creative career path. As I studied Business Management and Economics and then worked in a finance role, I came to the realisation that such numerical career was not the path for me. I decided to study MSc Digital Marketing as every industry is progressively becoming more digitally orientated. I am also very engaged with social media and believed that this course would allow me to pursue my interest in the industry. Some of the key features for me were the modules as well as the different options available to students to gain practical work experience. 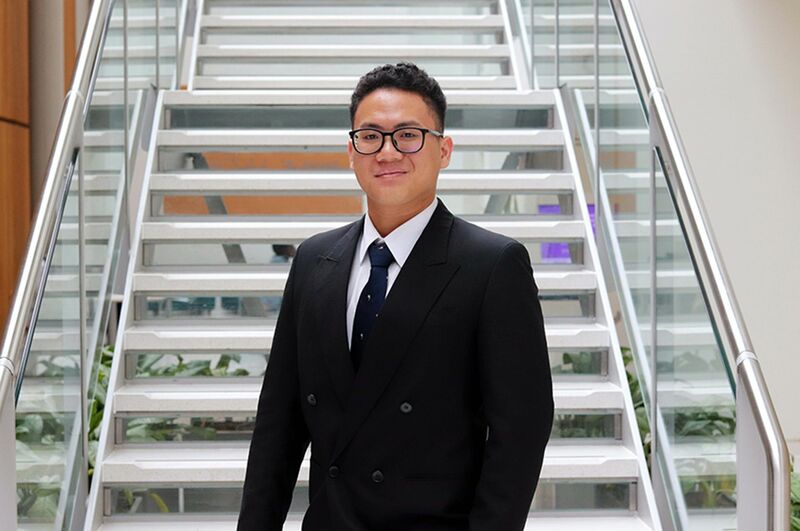 For example, in my final semester I chose to do the Consultancy Project option as it allows me to gain valuable work experience for my future as well as allowing me to keep my part-time job. I do believe that I will become more employable as I know how well recognised NBS is in the United Kingdom and abroad, most notably NBS’ recent AACSB Accreditation. All my classes were very practical as they consisted of seminars instead of lectures. This allowed for the course to be debate led and most importantly interactive. It was great to be able to question module leaders during our seminars. What sets NBS apart from other business schools or colleges is the importance it places on providing its students with valuable work experience during their degree. I would most definitely recommend studying at Nottingham Business School to future students. I have benefited from the university’s dedicated Employability Team as they provided me with key insights into how to structure my CV and cover letters. I have been part of NTU’s Men’s Volleyball 1st Team. 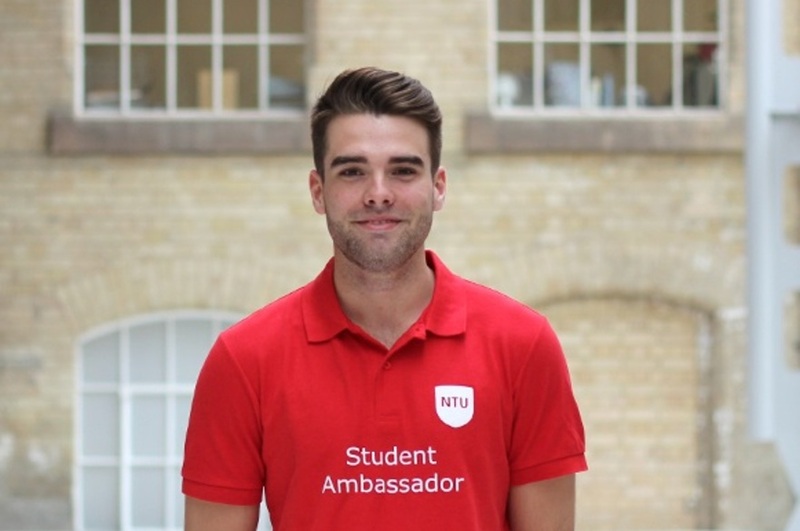 I have also worked as a Higher Education Officer for NTU Sport and a Student Ambassador for Nottingham Business School. I have enjoyed living in Nottingham. Everyone is very polite and kind and all students are very welcoming. Living here has indeed improved my English language skills! I found moving to Nottingham effortless due to it being a great student city. Living here has been fantastic as it is perfectly positioned in the middle of England and is not as big or hectic as other cities such as London or Manchester. Nottingham provides students with activities every single day, from historical locations to amazing nights out. My advice to someone who is thinking about applying for the program is to do it! I would 100% recommend applying for a Master’s program at Nottingham Business School. I would advise all new students to thoroughly research their desired course by learning all there is about it online and most importantly by attending an Open Day event if possible. 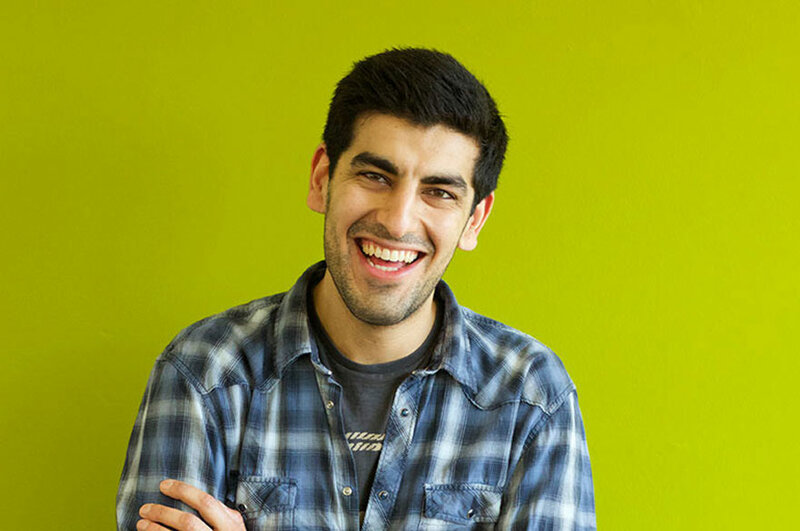 Nottingham Business School equipped me with the key skills needed for me to follow and achieve my career goals. Having obtained an undergraduate degree in Business Management and Economics and now an MSc in Digital Marketing I know I possess a well-rounded insight in to the business world. My long-term career plans are to one day start my own business and I know NBS has aided me in developing the skills needed to achieve this. Efficient and to the point with the help of a great team of professionals and endless resources.